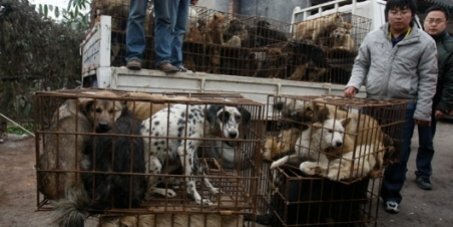 Animals, including dogs and cats, are skinned alive, boiled alive and tortured into unimaginable pain in China. It's time to put a stop to this nightmare! Sign this petition to call on the Chinese government to put an end to this brutal treatment of animals - and to introduce animal rights.